The court accepted the plea after the NIA submitted that Naik, staying overseas, was trying to sell these properties since his funding from various sources has been stopped. 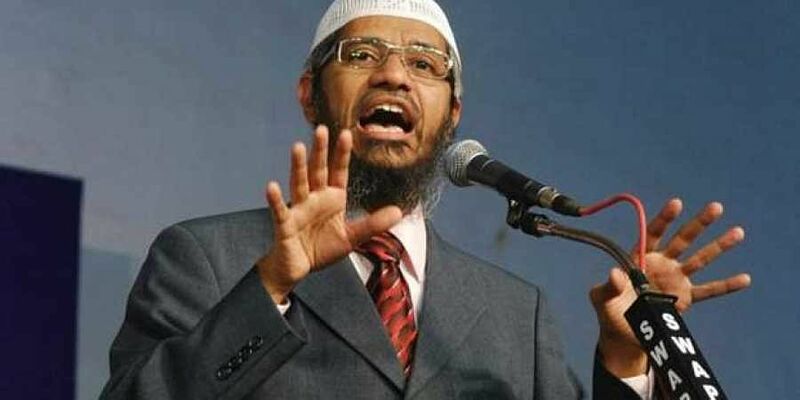 MUMBAI: A special NIA court here has ordered the attachment of four properties in Mumbai belonging to absconding Islamic preacher Zakir Naik, booked under an anti-terror law. Following the same, the National Investigation Agency (NIA) had attached two flats and a commercial establishment in the city belonging to the 52- year-old televangelist. The central agency's application seeking permission to attach four properties in the Mazgaon area that were owned by Naik was allowed Thursday by the special court. The court accepted the plea after the NIA submitted that Naik, staying overseas, was trying to sell these properties since his funding from various sources has been stopped after the central agency filed a case against him. In November 2016, the central government had declared Naik's Mumbai-based Islamic Research Foundation as an "unlawful" association under the UAPA. Soon after, the NIA had registered a case against Naik, accusing him of having incited many persons to take up terror activities, and promoting enmity between different religious groups in India through his public speeches and lectures.